Are you looking for an affordable and long-lasting way to get millions of impressions for your business? Try SpeedPro’s range of custom vehicle graphics! Our auto vinyl graphics can be small enough to place in the corner of your window or large enough to cover the side of a door. Whatever you’d like to cover, we can make it happen. If you’re expanding your business in the Rochester or Buffalo areas, SpeedPro Imaging of Rochester is the perfect fit for you. Come on in today to see how you can give your vehicle a makeover. 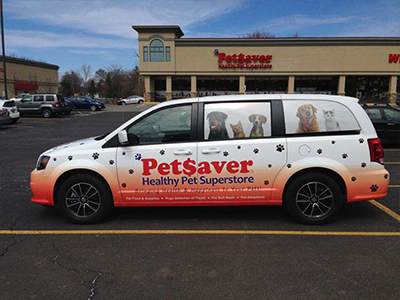 Vehicle graphics are a great option for adding your business onto your car. This strategy allows you the opportunity to mobilize and reach a far greater audience than just in your office or building. 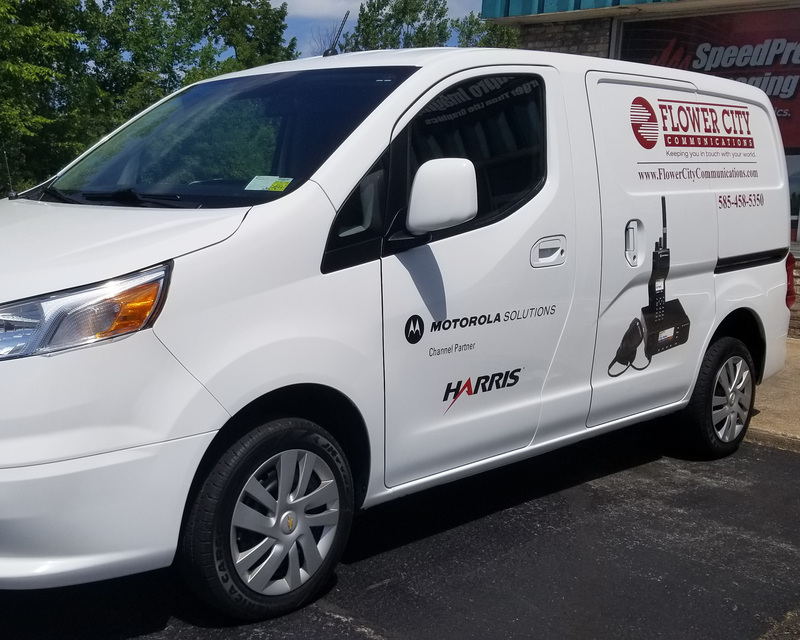 It creates instant reactions, where people will see and read your vehicle lettering and graphics as your car goes by and be prompted to call or check your website out. Perforated film can be placed on windows and vehicle siding. We recommend against placing the film on the front windows, as it may obstruct your view of the road while you’re driving. The effect of this film is amazing. When people look from the outside, they’ll see the image or graphic that’s been created. Meanwhile, from the inside, you’ll have a dimmed view of the outside. The perforations in the material limit the amount of sunlight or glare that enters the vehicle without totally blocking out the window. Window clings are another quality option. 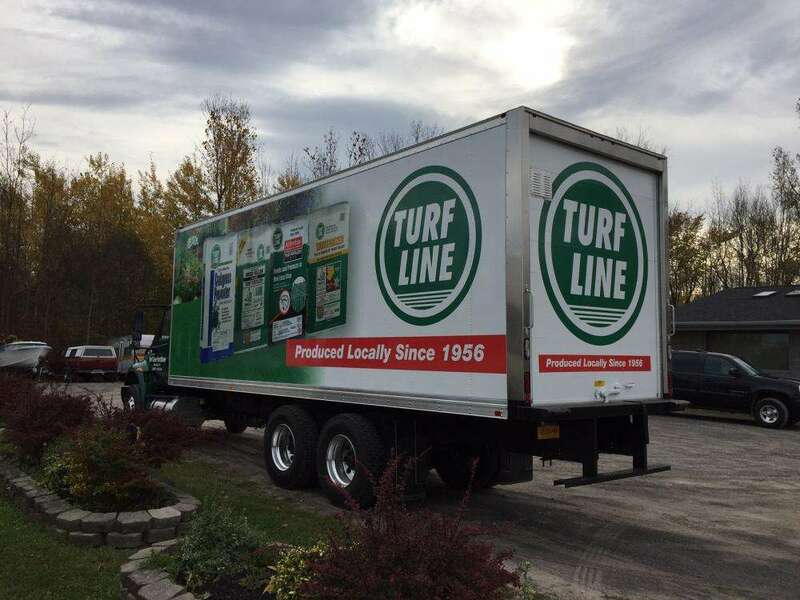 Whether you want a small sticker for your rearview window or a large graphic for your side window, we can help you make the decision and get started. Our clings are printed onto white or clear backgrounds, depending on your needs. They’re easy to remove, which makes them perfect for temporary branding needs. If you’re a new business and looking to start out small, window clings are a great option! Vinyl decals are perhaps the boldest option we offer. 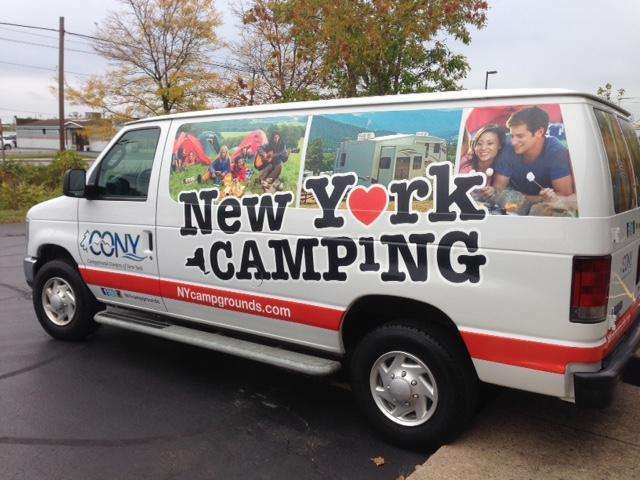 SpeedPro Imaging of Rochester can print on particular types of vinyl that will last for years. If you’re looking for long-term advertising, vinyl decals are a great product to choose. Printed with our high-quality inks, the decals on your trunk or side doors will draw attention from everyone walking or passing by. Finally, you can decide to go with custom vehicle lettering. 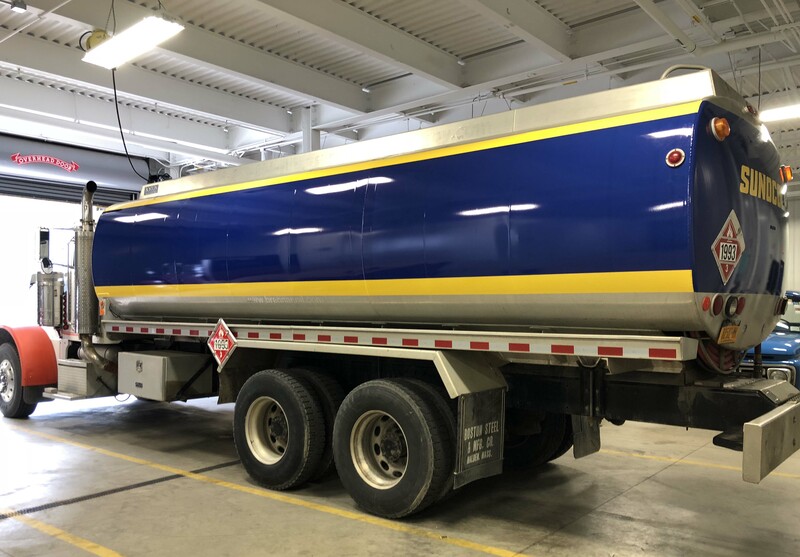 Instead of large graphic displays, maybe you want to have just your company’s name on your vehicle along with a contact number. We can easily create that solution for you. 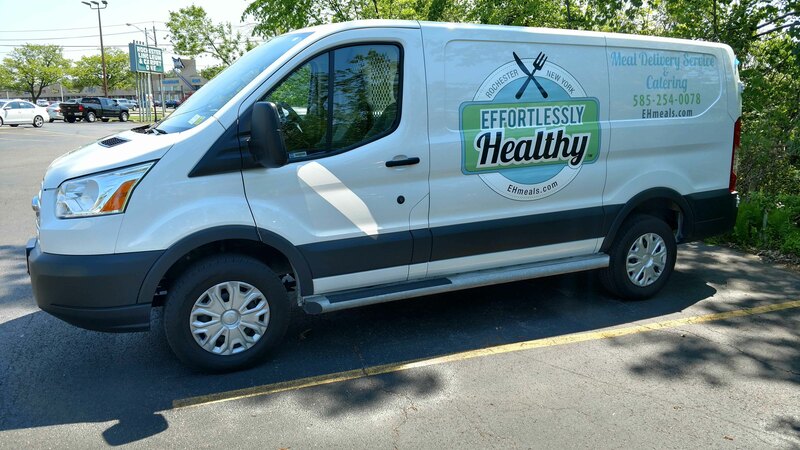 Vehicle lettering will show off your brand through some unique and eye-catching typography, reflective of your business. If the idea of advertising everywhere you go sounds intriguing, get started today! Whether you call by phone or simply stop by our studio, we’ll schedule you a one-on-one consultation to meet with our team and discuss your business and branding needs. We’ll take it from there and create your designs in a short amount of time, so contact us now! They always produce my signs perfectly and on time. The follow up and customer service is above and beyond! We highly value Speedpro's expertise, customer service and quality products. Amazing People, that offer amazing products and services! We are lucky to have them as vendor, and a better company because we use them! [FIRST NAME REMOVED] Casual Friday, Inc. Prompt service- top quality products- knowledgeable staff.